This is the Most demanded range of all our castles! 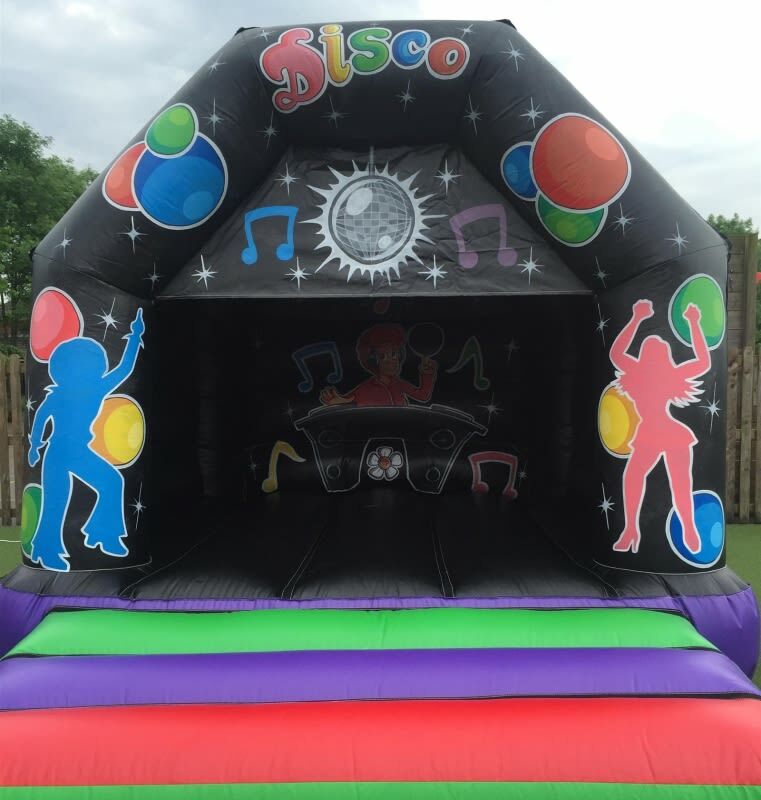 Take your disco party to the next level and get Saturday Night Fever - just hook up your phone and party night and day with this incredible disco bouncy castle. Our disco is ideal for people of all ages and comes with a Bluetooth speaker and integral lighting.